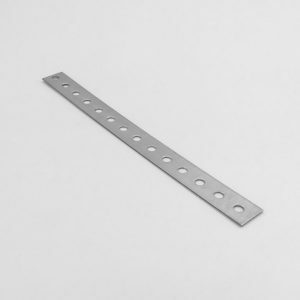 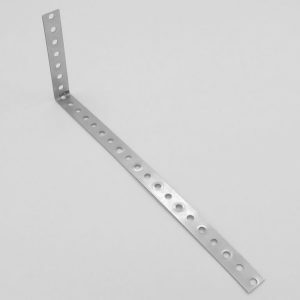 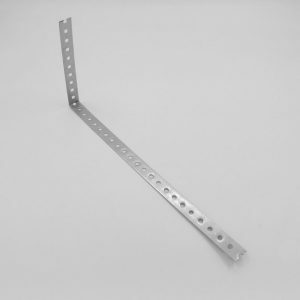 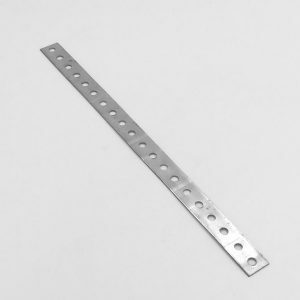 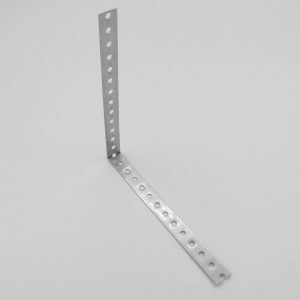 A perforated galvanised steel fixing band which can be easily cut or bent to provide a quick and reliable fixing method for general construction and other applications. 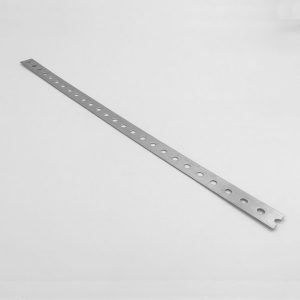 The steel fixing bands are manufactured from galvanised steel coil grade DX51 with pre punched holes at 6mm diameter for fixing bolts and screws. 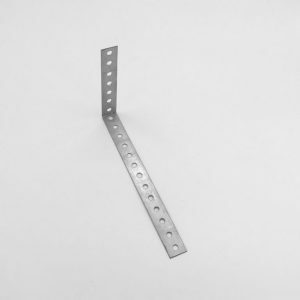 The steel fixing bands are suitable for timber and fencing repairs, clamping, bracing and restraining also general repairs and installations. 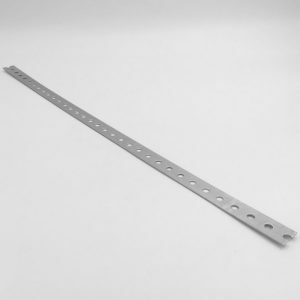 Contact us on 01282 455 455 or email us for your requirements.